How do you introduce a younger market, prone to impulse purchases, to L'Oréal's venerable skincare category? A. 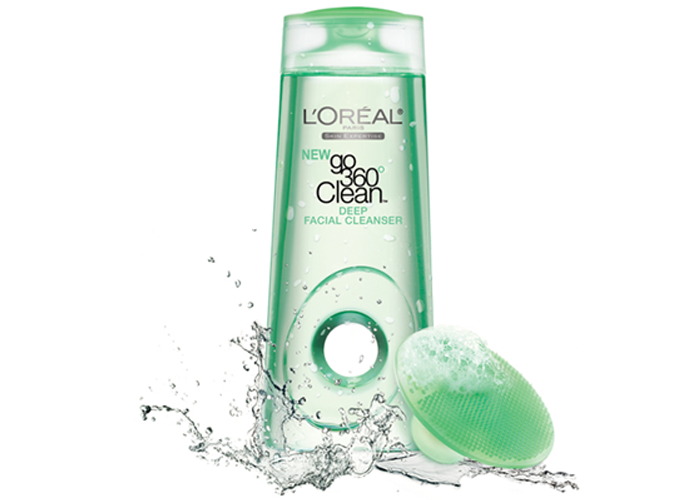 Follow-up on the buzz of anti-aging cleansers with a ground-breaking, entry-level product. Based on previous experience and successes, I was charged with designing a new product portfolio, Go 360° Clean, for the brand. 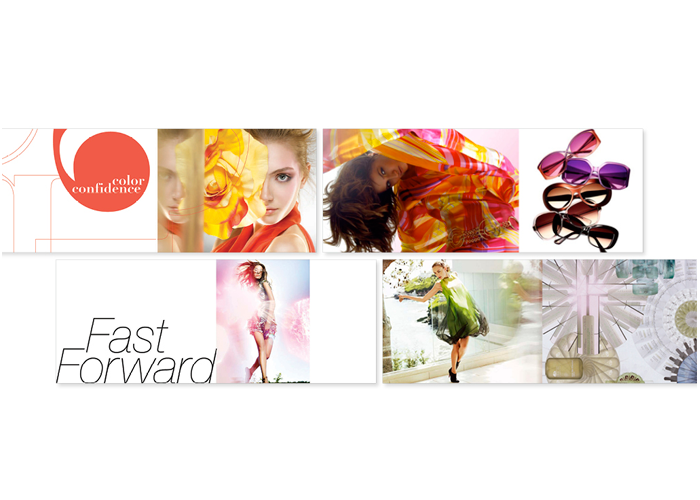 My inspiration came from ideas of clarity and movement, along with a vibrant, youthful color palette. Working together with marketing and development, we honed in on a product that would be easy-to-use and environmentally conscious. 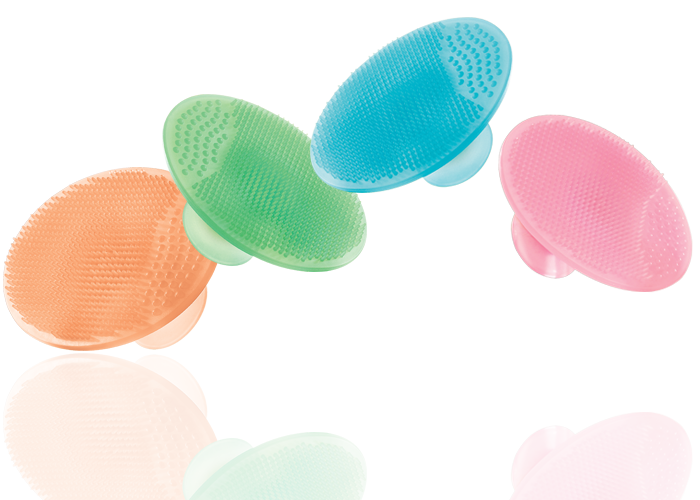 The result was innovative packaging that incorporates a patented, pop-out silicone cleansing pad. 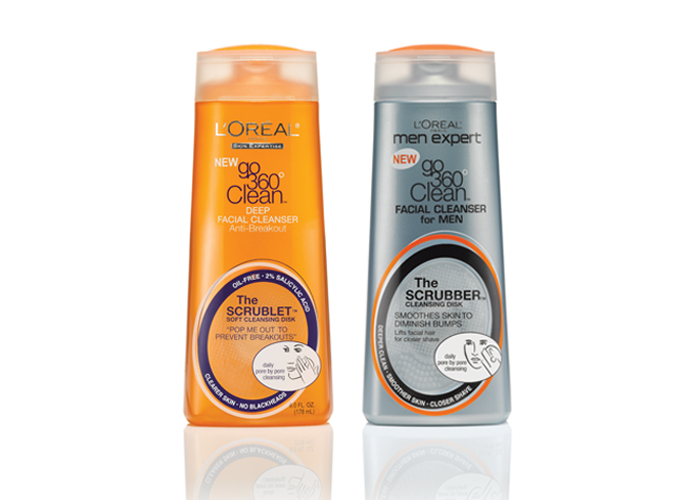 Embedded into the bottle itself, the "scrublet" provides consumers with a value-added applicator and increased cleansing efficacy. I'm delighted with how we balanced the playfulness and accessibility of an impulse purchase with customized product packaging and formulas. Senior management was so happy with the packaging and 360° marketing campaign—which included a one-of-a-kind Airstream campus tour—that we were honored with the 2009 Division award for Product Innovation. 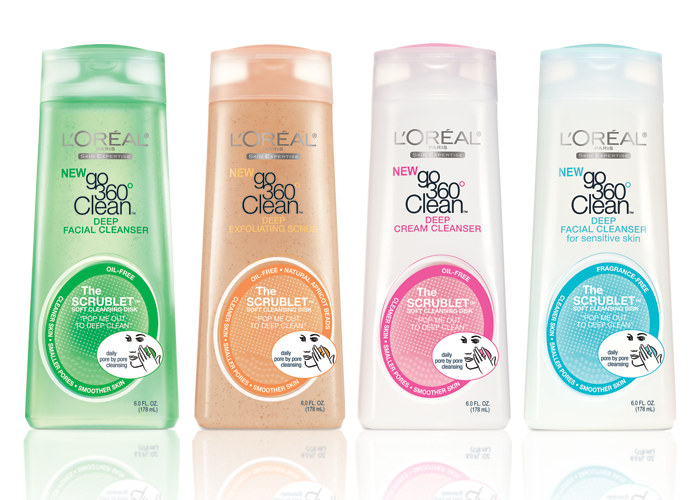 Consumer repurchase intention reached an unprecedented 87% and the high-profile launch drove an incremental sales increase of all L’Oréal cleansers. 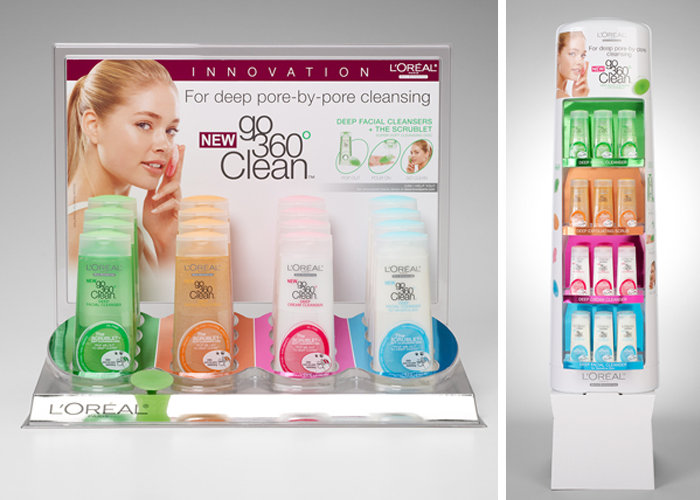 Go 360° Clean was also honored with an HBA International Package Design Award and a 2010 Fitness Beauty Award. 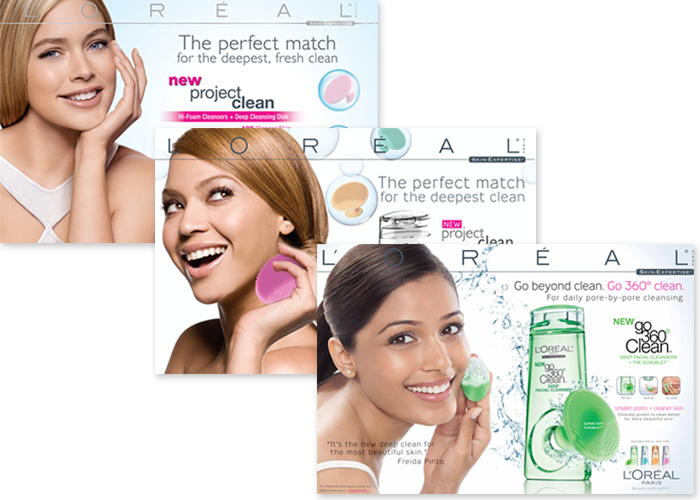 Equally important, the product received critical acclaim from consumers and beauty bloggers alike.